The FDA – Aiming at Molehills While Ignoring Mountains? This issue focuses on the proposed regulations that the U. S. Food and Drug Administration (FDA) released in January for public comment. The regs are designed to enforce the Food Safety Modernization Act (FSMA) passed by Congress and signed into law in January, 2011. Originally the comment period for these regs was to end on May 16, but widespread concerns, including that such a date caught farmers in the midst of the busy planting season, has persuaded the FDA to extend the comment period until September 16. We hope that the information presented here helps you understand the concerns that the FDA has with the problem of microbial contamination of food in this country. According to the FDA itself, despite the US claiming to have the safest food supply in the world, about 48 million people (1 in 6 Americans) get sick, 128,000 are hospitalized, and 3,000 die each year from foodborne diseases (Center for Disease Control estimatesas of Feb. 6, 2013). So it is not as safe as it might be! 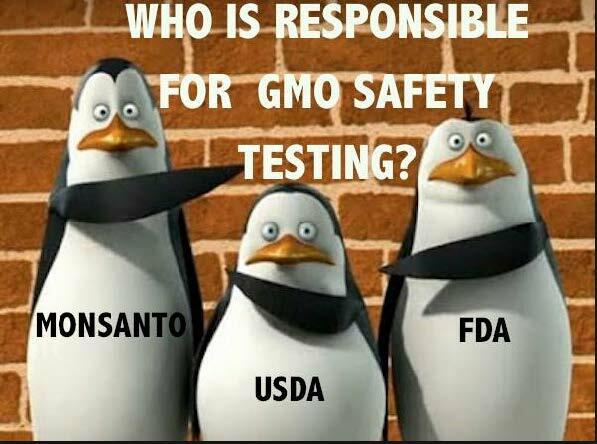 [Read more…] about The FDA – Aiming at Molehills While Ignoring Mountains?